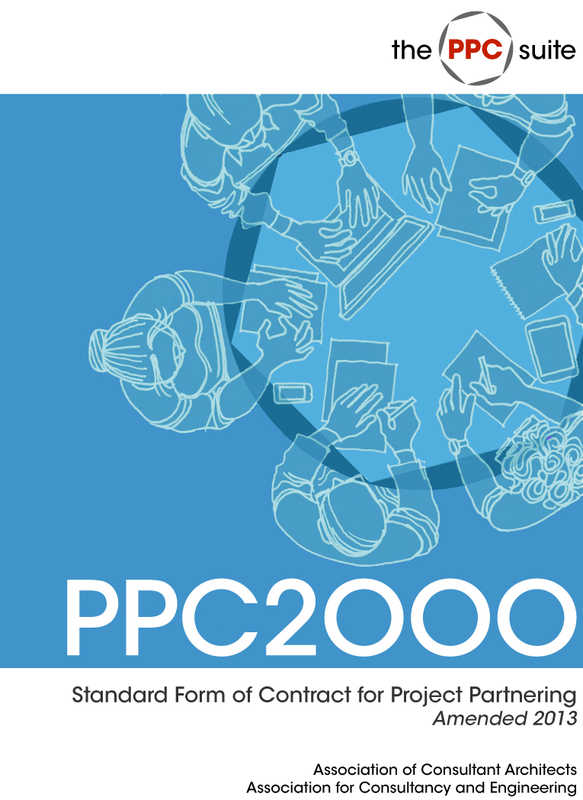 The first standard form of Project Partnering Contract, PPC2000, was launched in September 2000 by Sir John Egan, chairman of the Construction Task Force, who described it as “a blow for freedom”. It provides a foundation and route map for the partnering process and can be applied to any type of partnered project in any jurisdiction. However, in October 2007 an International version was published to cater specifically for jurisdictions outside the United Kingdom. PPC International was extensively trialled in the Middle East by authors Trowers & Hamlins before publication by the ACA. Sir Michael Latham reviewed PPC2000 in detail at the time of its original publication and confirmed that it embodies all his recommended principles for a modern construction contract. He described PPC2000 in Building Magazine (10 May 2002) as “the full monty of partnering and modern best practice”. It is a direct response to the recommendations of the Construction Task Force’s 1998 report ”Rethinking Construction”(often referred to as ‘the Egan report’) and incorporates ideas set out in the Construction Industry Council’s Guide to Project Team Partnering. PPC2000 was developed through prototypes tested on a variety of pilot projects. PPC2000 was amended in 2003, then in 2008 and most recently in 2013 which is the current version in use.